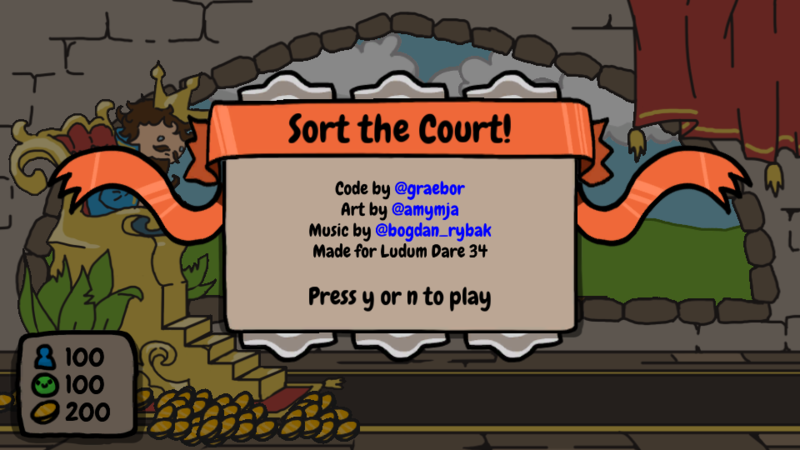 Sort the Court! 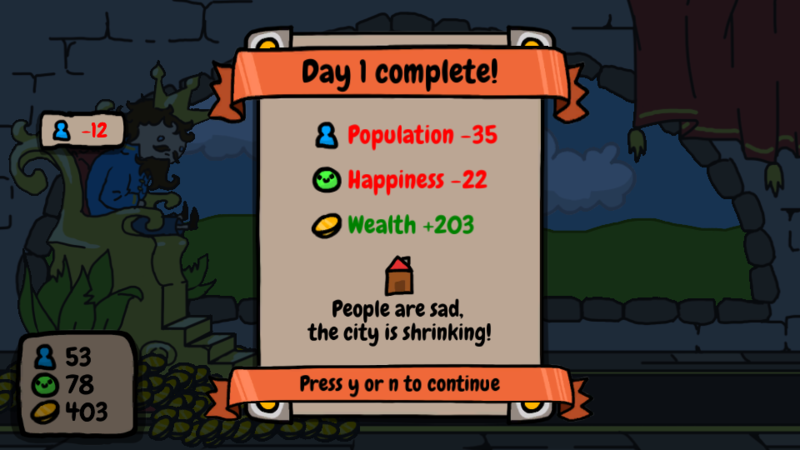 is a game made in 72 hours for Ludum Dare 34 (here’s its entry page). Amy Gerardy did the art, and the music is by Bogdan Rybak. 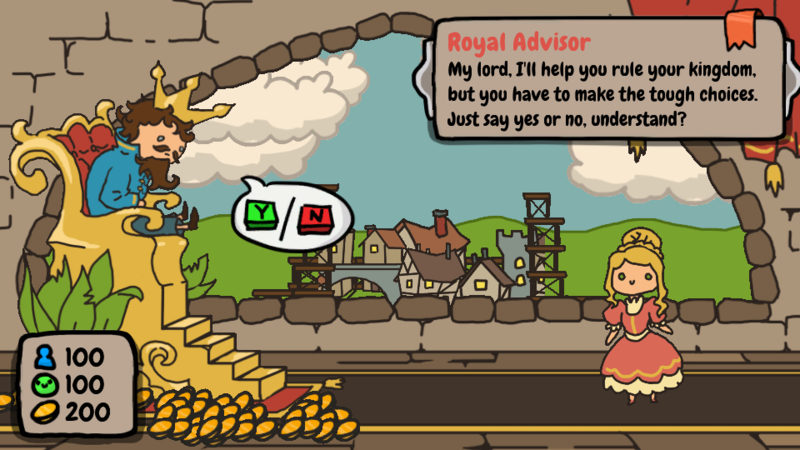 There were two themes for the jam, “Growing” and “Two Buttons” – so we came up with the idea for a city-building game where you grew your town by making decisions using only yes or no answers.